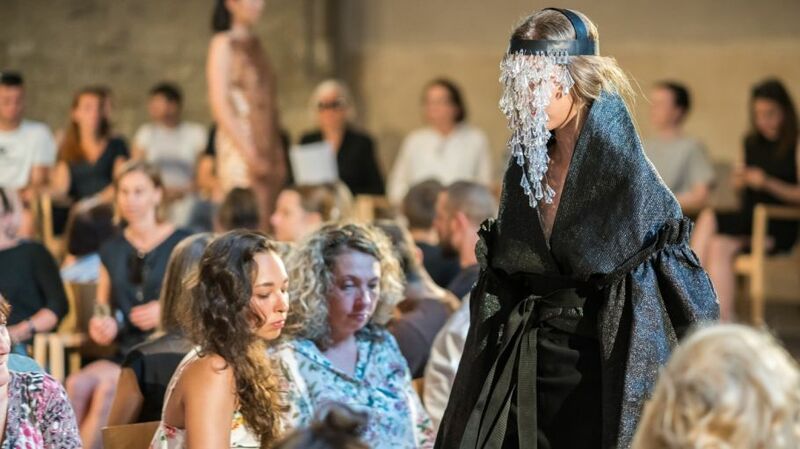 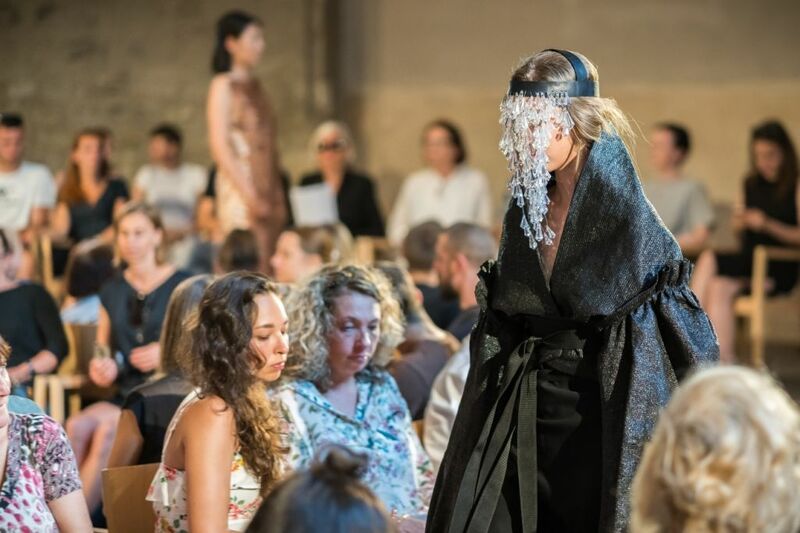 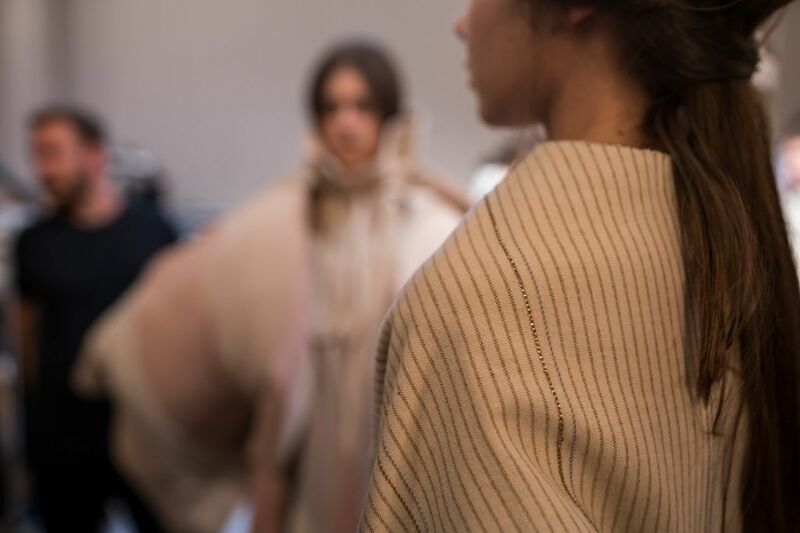 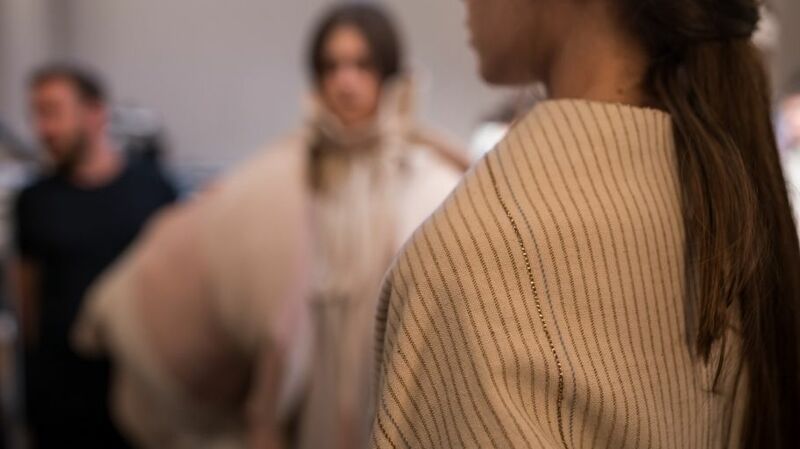 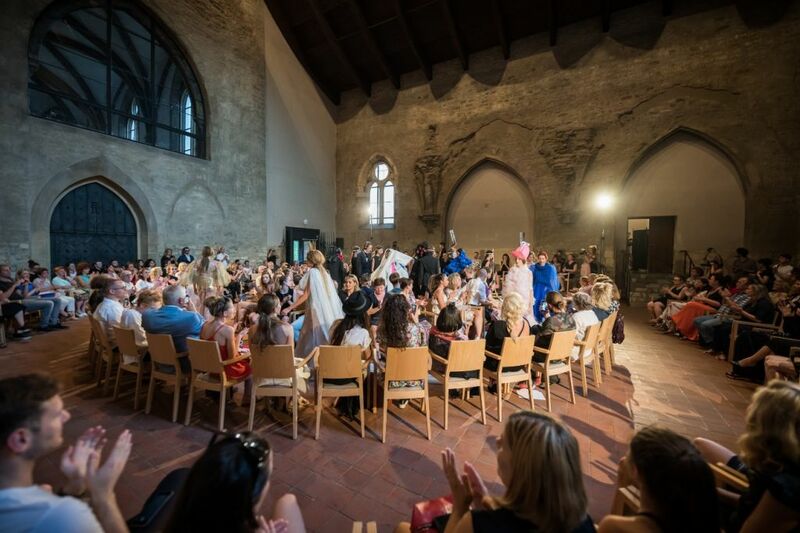 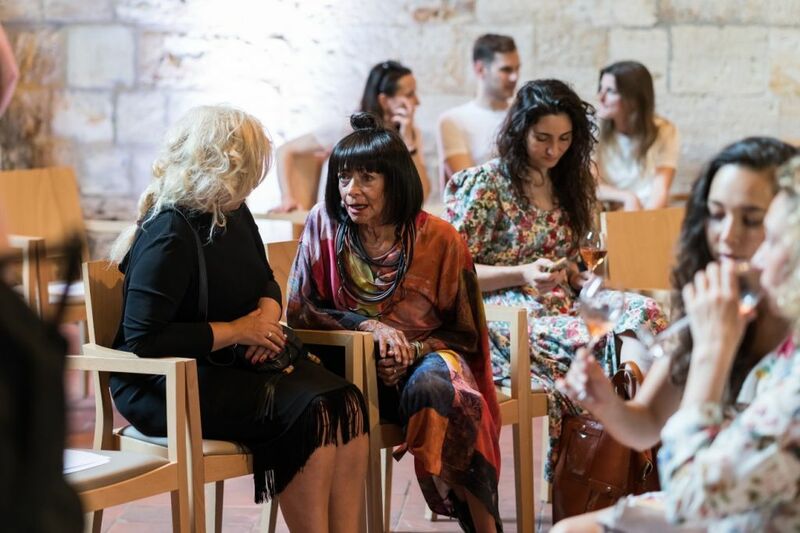 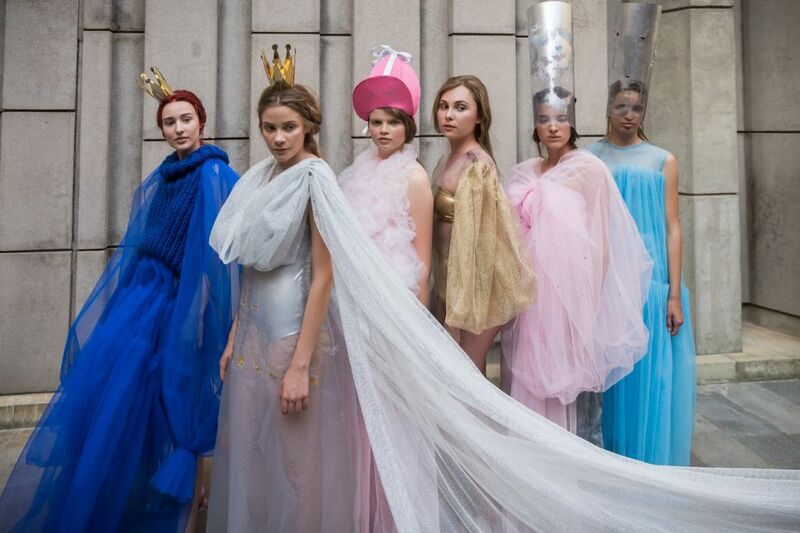 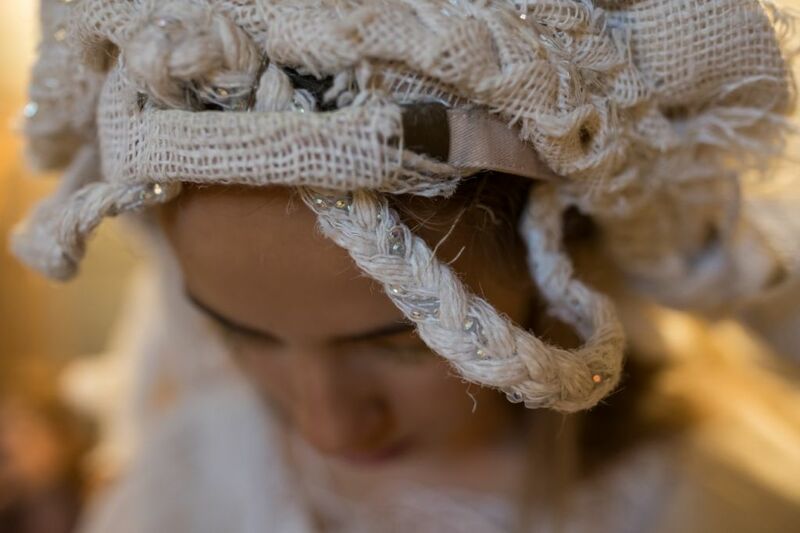 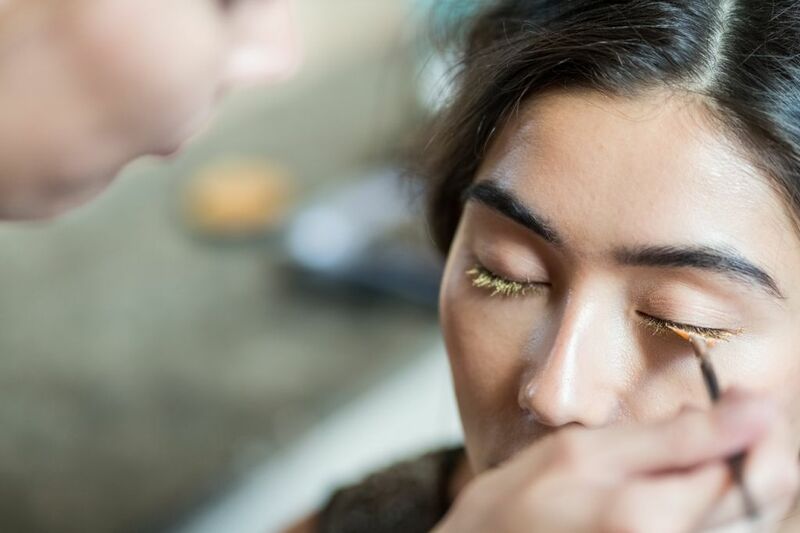 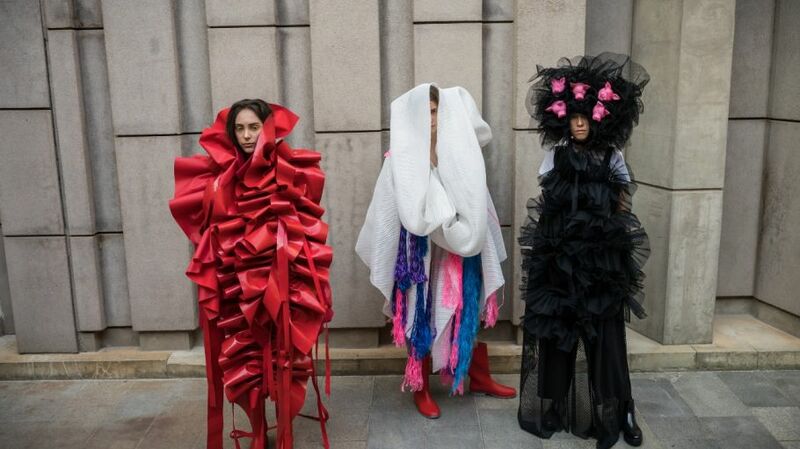 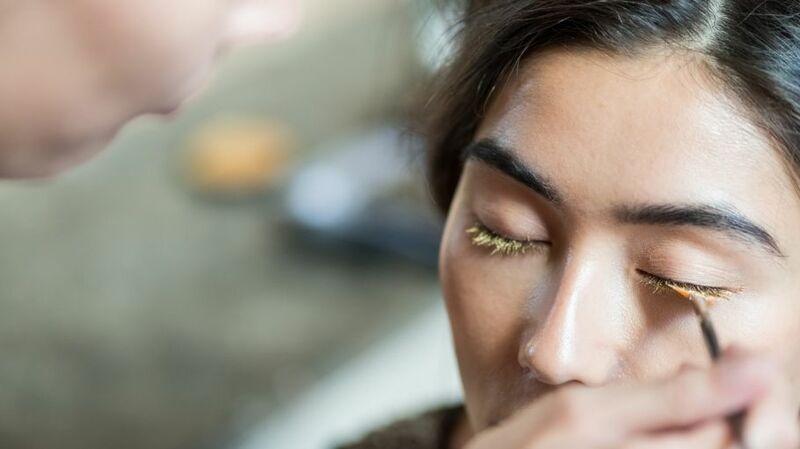 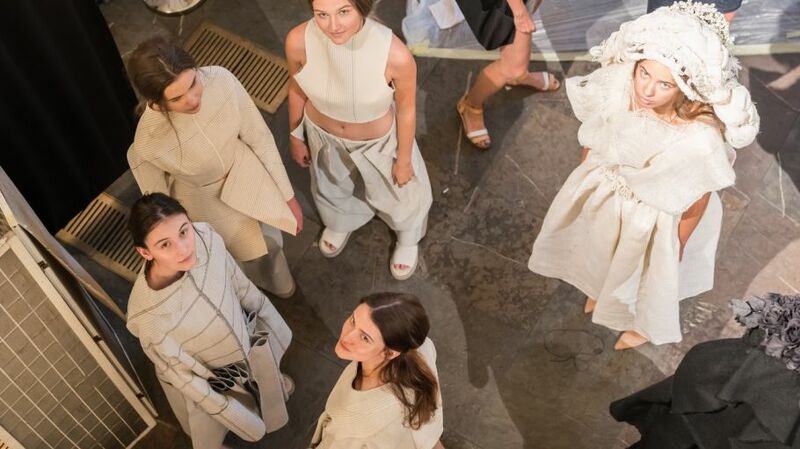 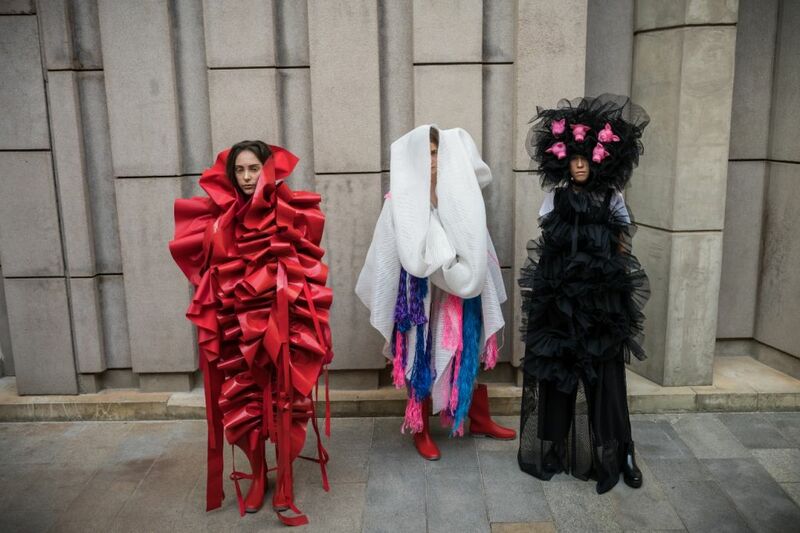 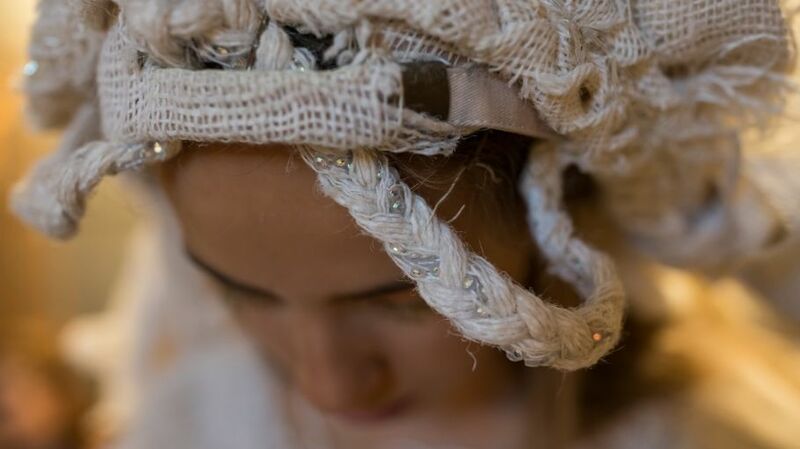 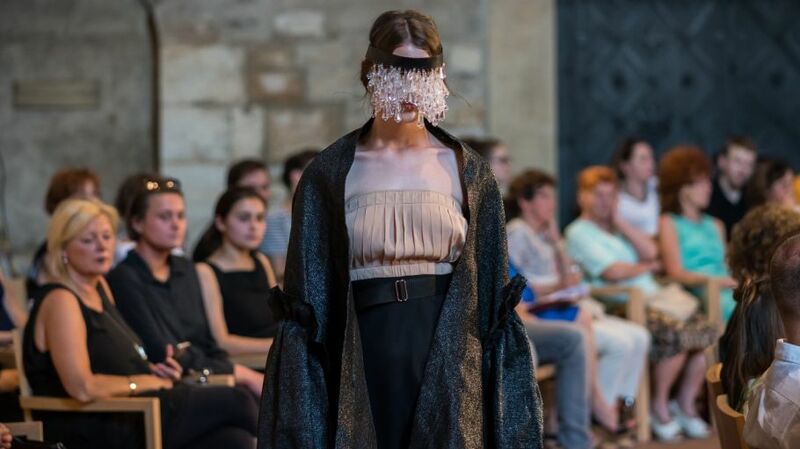 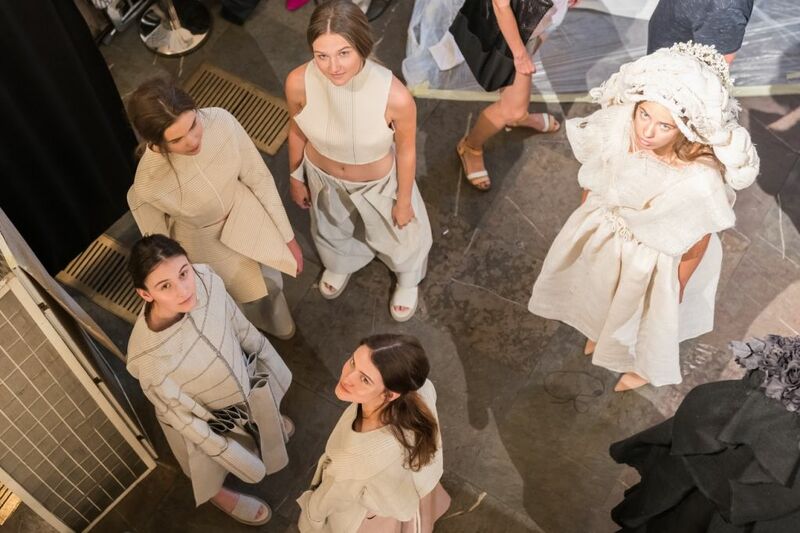 Students of UMPRUM´s Studio of Fashion and Footwear Design in Prague took their crystal-embellished designs to the catwalk once again on the evening of Tuesday 5th June, this time inside Prague’s majestic Convent of St Agnes. 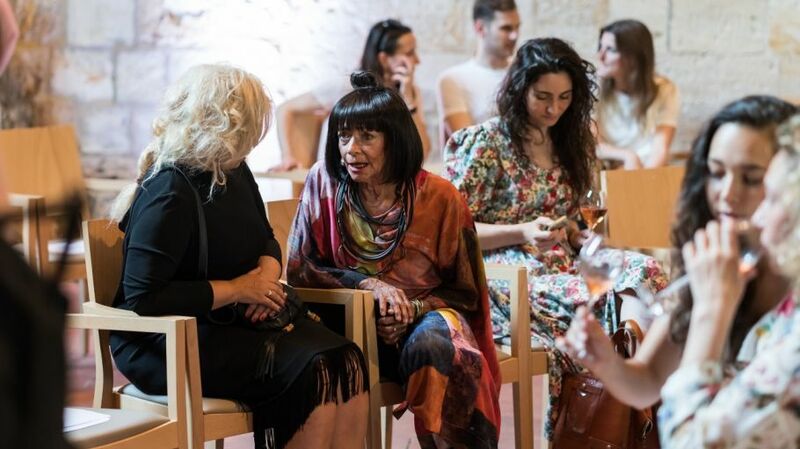 The show was attended by many influential figures from the design world, including the mentor of the studio Liběna Rochová, influential stylist Jan Králíček, Designblok director Jana Zielinski, fashion critique Františka Čížková, and Austrian designer and historian of fashion Elisabeth Laengle. 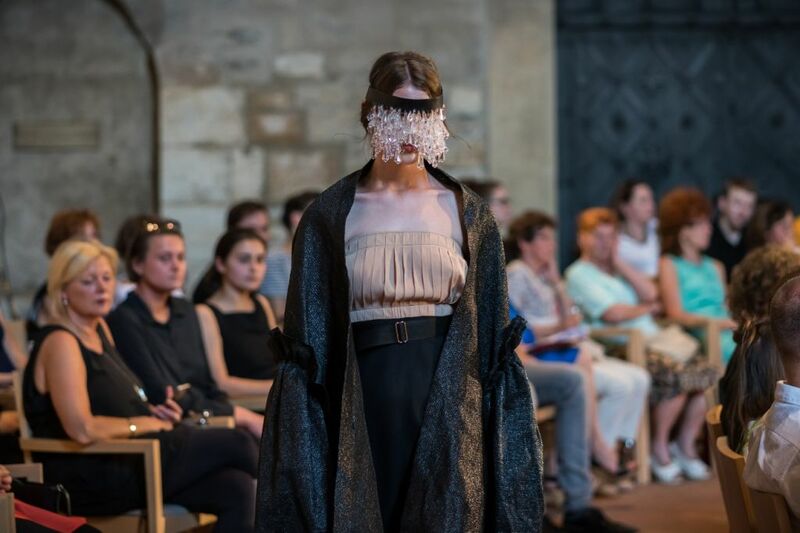 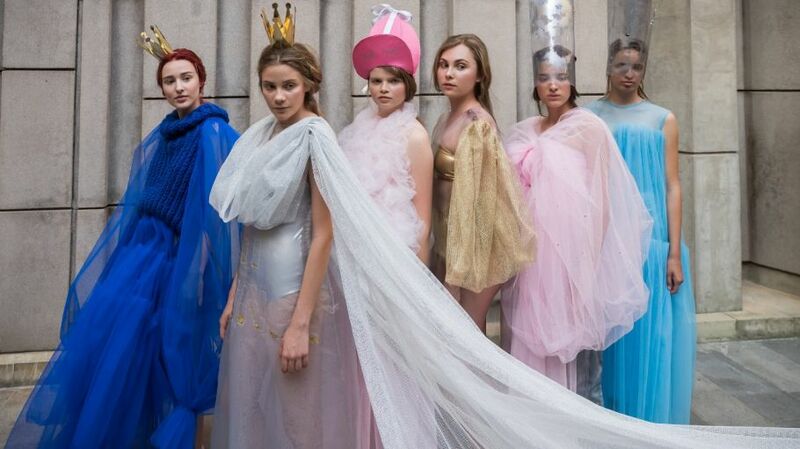 This was the latest in a series of fashion shows put on by the students to display their newest project, entitled The Power of Identity. 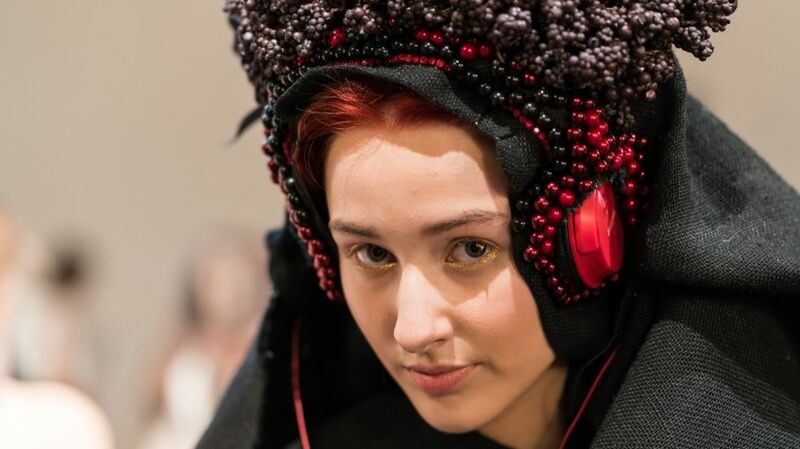 The concept is intended to reflect on the national identity, traditions and cultural history of Czechoslovakia, as this year marks 100 years since its founding. 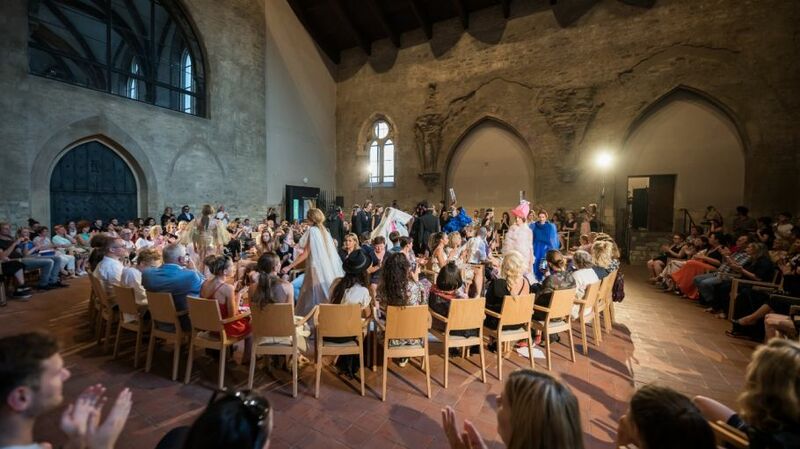 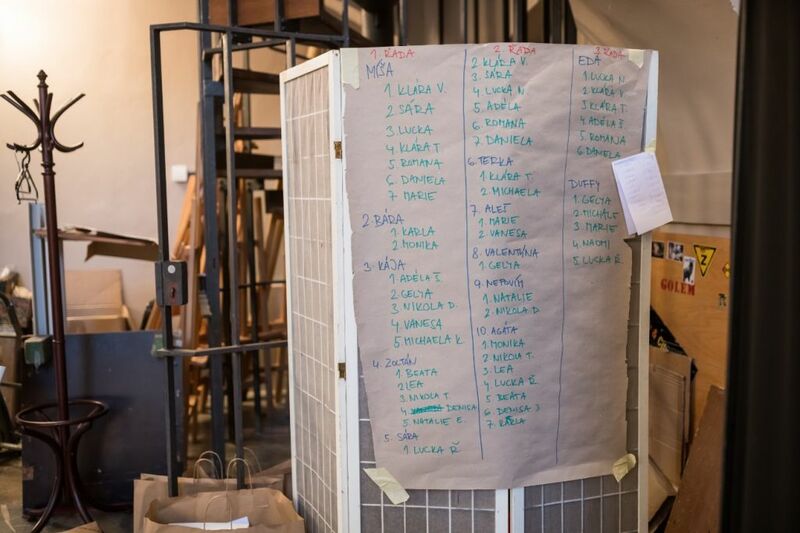 This inspiring and hugely successful project has been run in cooperation with a number of world-famous Czech brands, including Bata, Tylex and Preciosa. 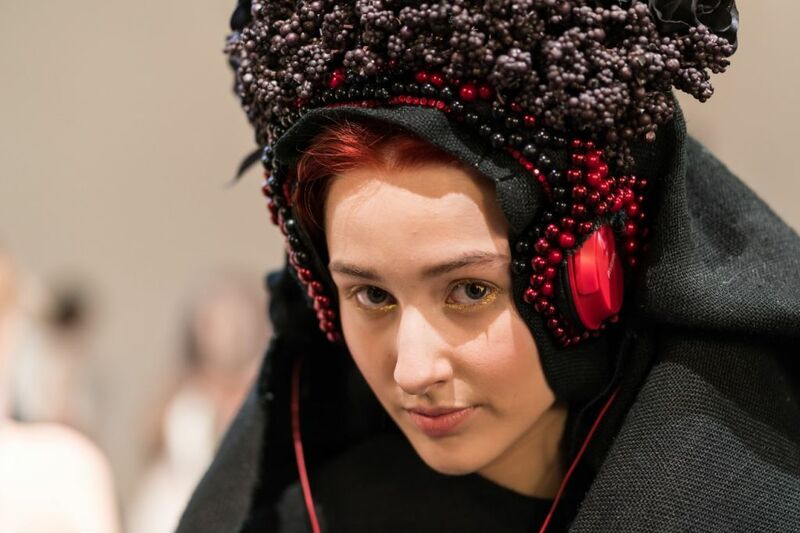 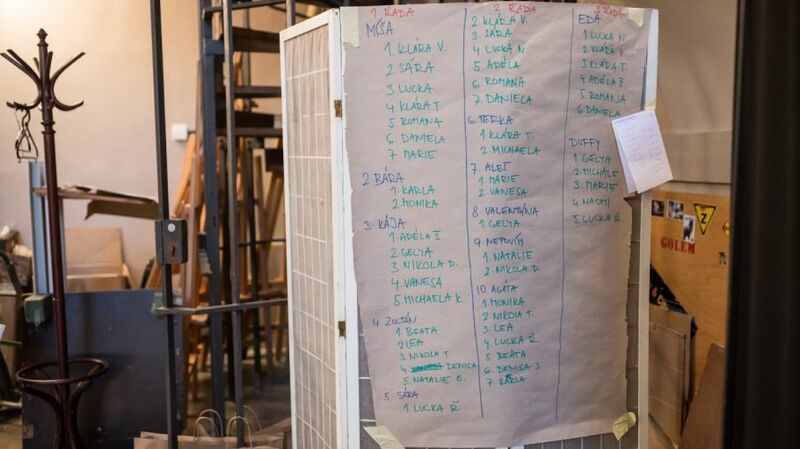 A complete collection of clothing and footwear was created by the students, including a pair of shoes by Tereza Kanyzová entitled Amulet that are now being produced by Bata as a limited edition item; 800 pairs are now being produced to be sold in various Bata stores around the world, including the Prague flagship in Wenceslas square.